Film can be a powerful force for change, and BOFA’s DISRUPTIVE section highlights films which set out to shake things up, tackling subjects like gender identity, terrorism, social media and even the future of the world! BOFA is supported by Launtel in presenting DISRUPTIVE. Launtel is a Launceston company dedicated to making Tasmania Australia's most successful economy through custom phone & internet solutions. Launtel offers Blue Ocean gigabit, the fastest NBN internet in Australia, and 100 times faster than the national average, making Launceston and Tasmania the first in Australia to be a Giga-City and a Giga State. Truly disruptive! Don’t say that BOFA doesn’t tackle the big questions... this provocative documentary asks - will we work, age or even die in the future? Directors Sean Blacknell and Wayne Walsh engage some of the world’s best minds to study the impact of the unstoppable growth of technology on two key aspects of human life: work and death. In an era of rapid change do we know how increasing technological development is going to change these two things that have defined humanity? 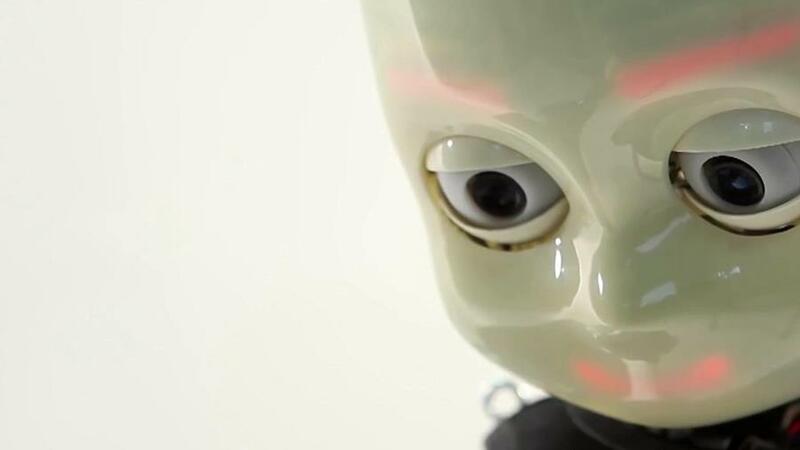 After reviewing the likely short-term future of most occupations with the impact of increasing technology, the documentary asks will this lead us to a situation of job obsolescence and unemployment? And if so, what comes next? Turning to death, the film asks is it possible to stop aging? Is there such a thing as extreme longevity? Do we really need to die? Like all good documentaries, The Future of Work and Death doesn’t attempt to answer the questions it puts, simply pointing out that we all need to start thinking more deeply about the future. We predict that this film will stimulate more post screening discussion (across the road in the BOFA Festival Hub at The Plough Inn) than any other at BOFA 2018. This controversial German feature tackles the prickly subject of the effect of social media on our youth. Karl is a high school teenager rebelling against the comfortable life of his liberal parents. He becomes obsessed with his blog which asks the question – is identity just an illusion. After a traumatic break-up, his blog followers start to take over his life... with near disastrous consequences. 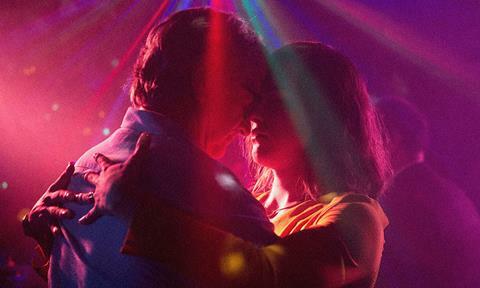 An extraordinary performance by Daniela Vega playing the role of Marina, a waitress and aspiring nightclub singer in Chile, who has found happiness with Orlando, a man 20 years her senior. They plan to marry but Orlando’s sudden death leaves Marina to face Orlando’s family, who see her transgender identity as an aberration and a perversion. Against the forces she has battled all her life, she emerges complex, strong and forthright.... a fantastic woman. David Stratton gave this tragic story and director Lelio's tender treatment four stars. Winner 2018 Oscar, Best Foreign Film. 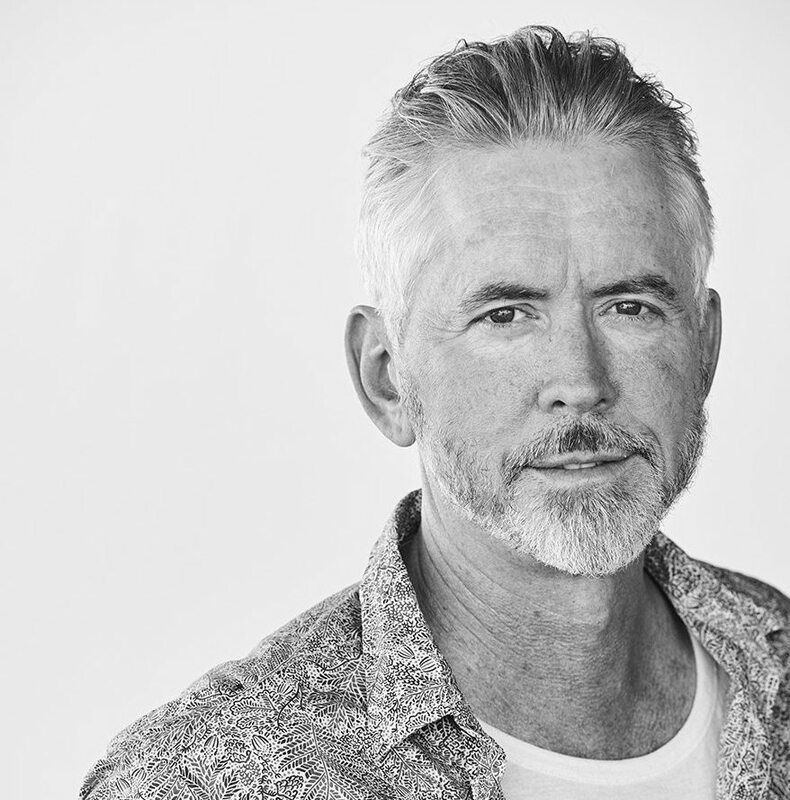 Scott Rankin is co-founder, CEO and Creative Director of pioneering social change arts group BighART, and the 2018 Tasmanian Australian of the Year. BOFA is proud to present a BighART initiative, the film Namatjira Project. 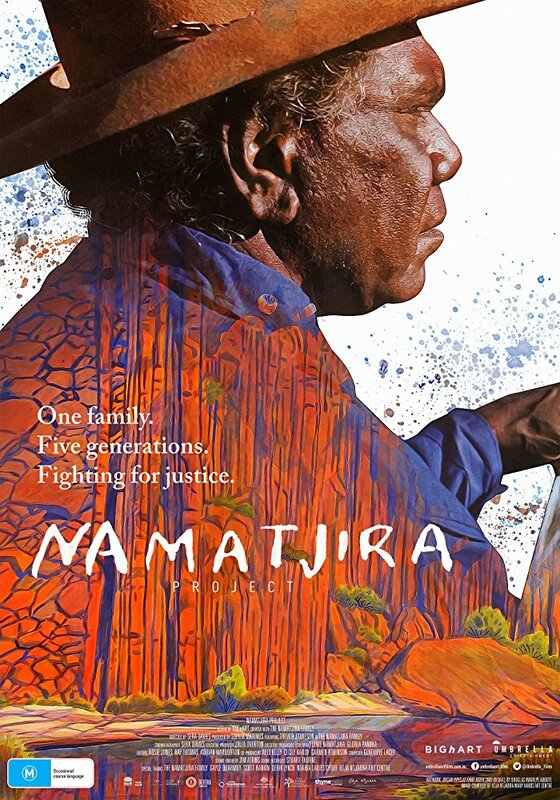 Namatjira Project began as a collaboration between BighART, members of the Namatjira family and the Hermannsburg community in Central Australia in 2009. The film was part of a successful campaign to restore the Namatjiras' cultural right to own their grandfather's copyright. Scott Rankin will present a Q and A after the screening, talking about the project to restore the Namatjira family’s rights to Albert’s iconic paintings. There are still a few tickets left for the BOFA 2018 opening night Red Carpet screening of Let the Sunshine In, with Juliette Binoche, and the glamorous French themed after party at Henry’s. BOFA’s Opening Night celebration is always one of Launceston’s parties of the year. Dress up in your best continental finery and enjoy drinks and canapes with good friends, fellow Francophiles and film-lovers in one of Launceston’s most sophisticated nightspots, Henry’s in Cameron Street. BOOKINGS ARE NOW OPEN FOR BOFA 2018 – SEE THE FULL PROGRAMME HERE AND BOOK YOUR SEATS AT THE VILLAGE CINEMA, BY PHONE AT 1300 555 400, OR ON THE VILLAGE CINEMA WEB SITE AND GO TO THE MOVIE LIST. REMEMBER THERE IS A SPECIAL PRICE OF $15 FOR PURCHASES OF 10 OR MORE TICKETS – BUT THESE DISCOUNTED TICKETS MUST BE BOUGHT AT THE CINEMA OR BY PHONE, AND ARE NOT AVAILABLE ONLINE. Tickets are transferable, so buy in bulk and spread them around to a partner, the family, a group of friends or your local team or club and save!